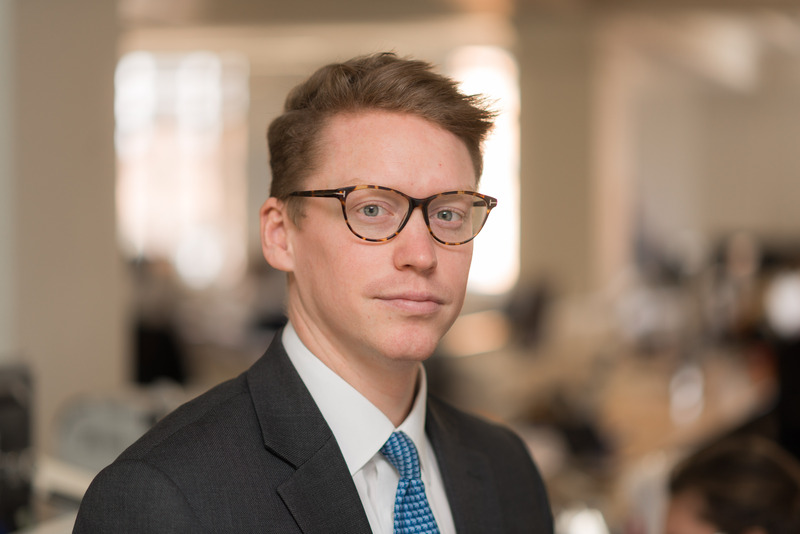 Harry joined Allsop in 2011 working within the Commercial Auction Team where he acted for a variety of private and institutional vendors. In 2014 he joined Allsop’s West End Team with a specific focus on office development and leasing within London’s West End and Midtown markets. He has a wide range of clients include Blackstone, CBRE Investors, Triangle, Lancer, Howard de Walden, Lazari Investments and Viridis Real Estate. Proptech: to be feared or embraced?